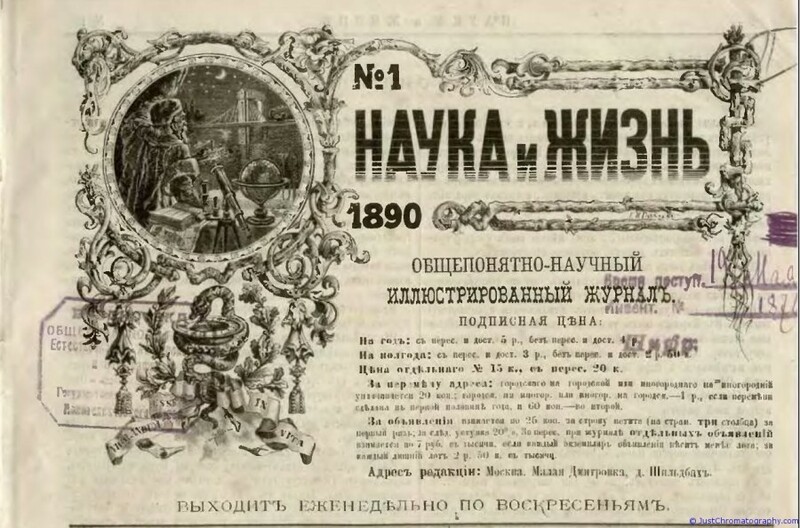 During the October 20th 1889 meeting of the Society for Public Health Protection, Dr. Kazanski presented a report on the making and chemical composition of “boza” (russ. буза). Boza is the name of a mongolian fermented beverage made from grains – a beer of sorts. As you know, beer is classified into 3 main categories, depending on the ingredients used: the first one is the oldest characterized by the absence of malt, the second category is made exclusively from malt, and the third kind which is something in between and requires both raw grain kernels and malted ones. The second kind of beer is commonly used in Europe. Although it has insignificant nutritional value, it can be stored for a long period and it has a much stronger intoxicating effect than other types. On the contrary, the first and the third kind of beer have significant quantities of nitrous substances and make an important nutritional supplement. Turkestanian boza belongs to the third kind of beer. The main ingredient is raw grain; malt is used in the quantity only necessary for starch to turn into sugar. This Turkestanian boza is made from raw rice and millet malt. If you compare these figures to beer from Petersburg’s breweries, you will find out that Turkestanian boza contains 1.5 less alcohol than regular beer, almost twice as much extract, 227 times more nitrous substances and 4.25 times more lactic acid. Moreover, boza also has 0.65% fat. Therefore, the nutritional value of Turkestanian boza is indisputable. Crimean boza has a negligible amount of alcohol – no more than 0.25%; extract is up to 7.94%; nitrous substances found in the clear solution above the sediment – 0.5%, but the sediment itself has 12-14%. Hence, the nutritional value of Crimean boza is much higher than the Turkestanian one.